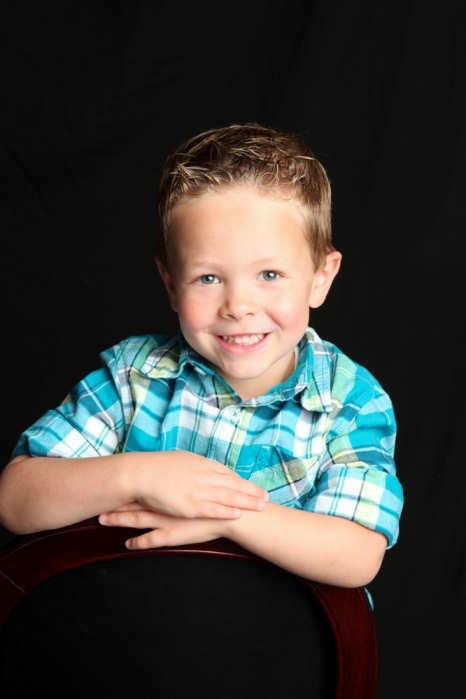 School Portraits – We will MATCH your package prices! I don’t know about you, but I dread picture day at my kid’s school. We never buy any of them, but I feel terrible that THAT picture is going to be going into the yearbook. Our son has looked like he has had a puppet chin for the last two years (seriously, you would have to see it to truly appreciate how not flattering it is) and our daughter (who is the most easy person to work with in front of the camera) even looks awkward and uncomfortable. Even though there’s nothing I can do about the yearbook, I thankfully have the option of photographing my own children’s school portraits — at least I don’t have to look at them on the wall all year long! 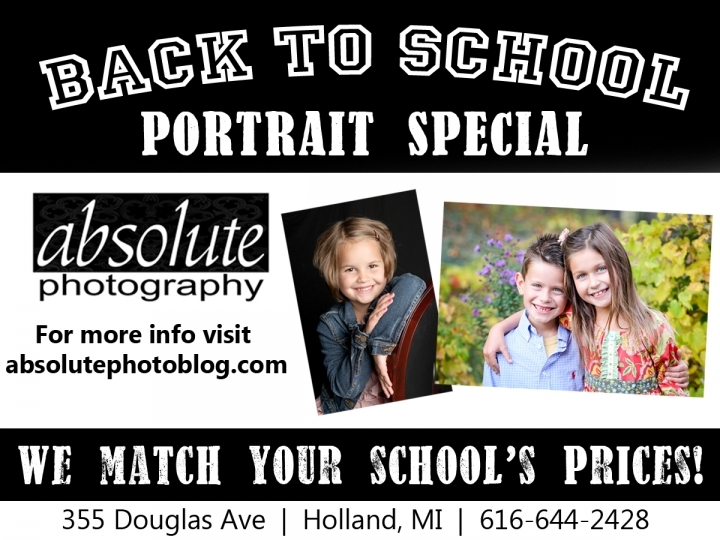 And now, for the third year running, we are offering to MATCH YOUR SCHOOL’S PORTRAIT PRICING! Seriously, my friends, this is a killer deal. In studio, we waive the mini-session fee and you will receive a three pose session of each child you wish to purchase a package for. You also have the option to upgrade to an outdoor session! This will cost $20 per child and again includes a three pose mini session at either Van Raalte Farms or the Holland State Park. Outdoor sessions will be limited, so don’t delay in scheduling yours! A couple of rules do apply — for instance, only one pose per package. You are welcome to purchase multiple packages (of the same child, of multiple children, of sibling poses, etc) but each package may only contain one pose. Also, if you choose a package that contains a yearbook, we obviously won’t be able to order that. Instead, we will substitute it with either an 8×10 or a sheet of wallets. If you choose a package that includes a class photo, we will substitute that with the portrait package picture in the same size (so if your package contains a 5×7 class photo, you would instead receive a 5×7 of your portrait instead). If you have any questions or would like to schedule a session, please do not hesitate to contact us!